What is the most clever name for a business you have run across? There's a florist here called "Give Her One Tonight", which I love. There's also a construction company called "Solid Erections". 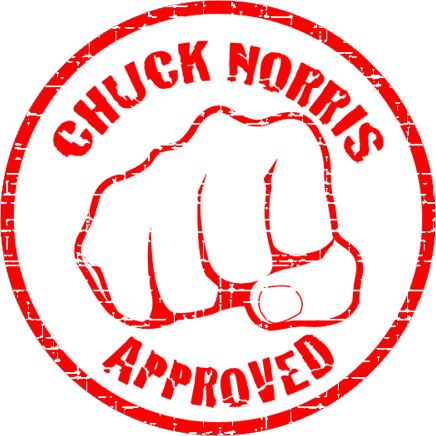 There is a hair salon near here that is called "Worlds O' Part"
i go for "give her one tonight"
what happened to the chuck norris approval?